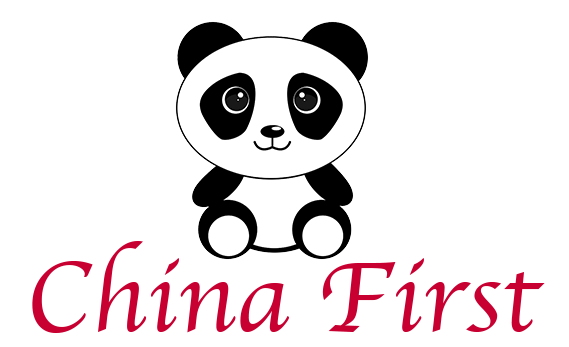 Online ordering menu for China First Chinese Restaurant. Welcome to China First Chinese Restaurant in Nutley, New Jersey. We serve everything from Wonton Noodle Soup and Lobster Chow Mein to Moo Shu Pork and Pineapple Chicken. Find us on Franklin Street between Sargent Street and Tremont Pl. Booth Park and Reinheimer Park are just a few blocks away. Order online for carryout or delivery!